DVD Review: Gay Short Film Collection Green Briefs. This DVD features five award-winning short films about gay males and their families. The tone and subject matter vary within that concept. Read my review at ThisWeekInTexas.Com. Long-range sensors detect something moving toward the human home world. 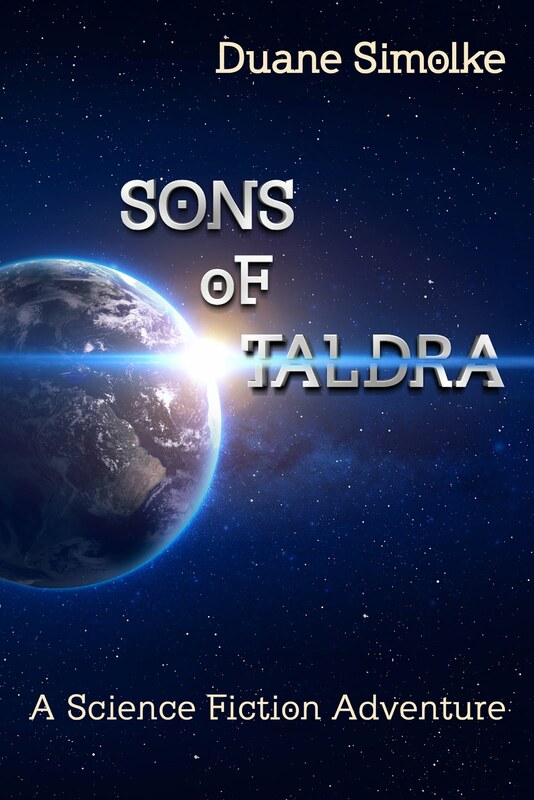 Taldra fears an old enemy will return. This chapter contains more humor than most of the other ones, but it also starts the build toward the invasion. Triple Crossed Gay DVD Review. A gay man falls for his potential assassin in Sean Paul Lockhart’s directorial debut. A script by Linda Andersson offers constant surprises. Read my review at ThisWeekInTexas.Com. Watch the dance music video From Chad Siwik. Dream On Gay DVD Review. An overbearing mother brings her teenaged son to a Welsh campsite, where he falls for a free-spirited Londoner. An initially light-hearted story takes dark turns in Lloyd Eyre-Morgan’s film adaption of his play. Read my review at ThisWeekInTexas.Com. Monster Pies Gay DVD Review. This Australian import from writer/director/producer Lee Galea reveals the fear and confusion of gay first love in an unsupportive environment. Tristan Barr and Lucas Linehan give a tender and realistic performance as the young couple. Read my review at ThisWeekInTexas.Com. Shoreline Entertainment Acquires World Rights to THE DARK PLACE. "The film focuses on Keegan Dark, a troubled young man cursed with the uncanny ability to remember his life in videographic detail. He returns to his family’s wine estate, boyfriend in tow, to make amends with his estranged mother, only to discover a conspiracy that frames him for murder and threatens his family’s lives and livelihood." Dallas Buyers Club tells the true story of a Texan who refused to let HIV stop him from living a meaningful life. He found a way to help people with HIV/AIDS receive unapproved treatment. Matthew McConaughey, Jared Leto, and Jennifer Garner star.